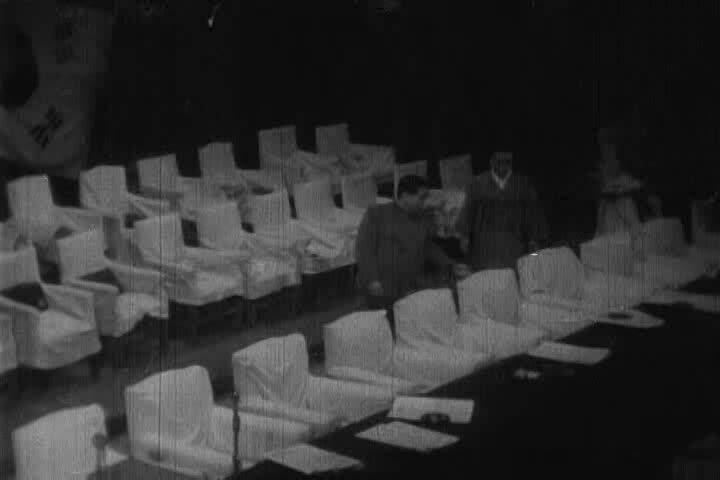 sd01:51CIRCA 1950s - Speakers address the assembly, Korea in 1953, during talks between the north and the south. 4k00:103d render abstract background with random cubes that go up, glow and rotate. Ideas concept. Reflective surface. Loopable animation. sd02:321940s - Depicts the German invasion of Denmark, Norway, Holland, Belgium and France, as well as the evacuation British forces at Dunkirk.